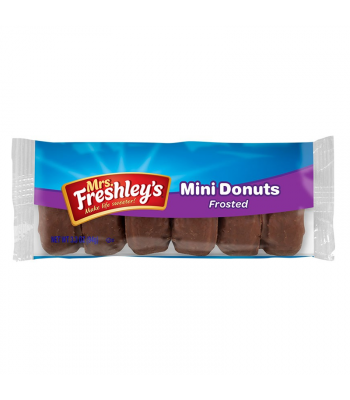 What's not to love about mini-donuts?! 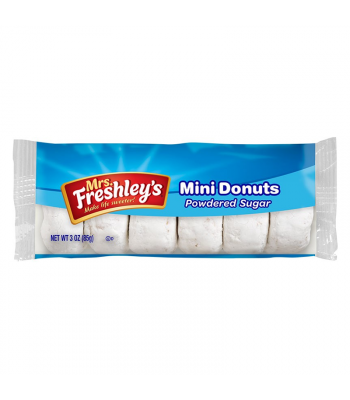 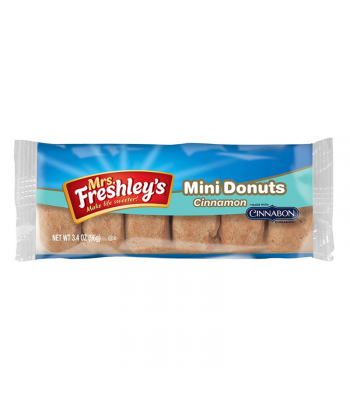 Bite-size mouthfuls of one of the greatest sweet treats ever to bless the Earth! 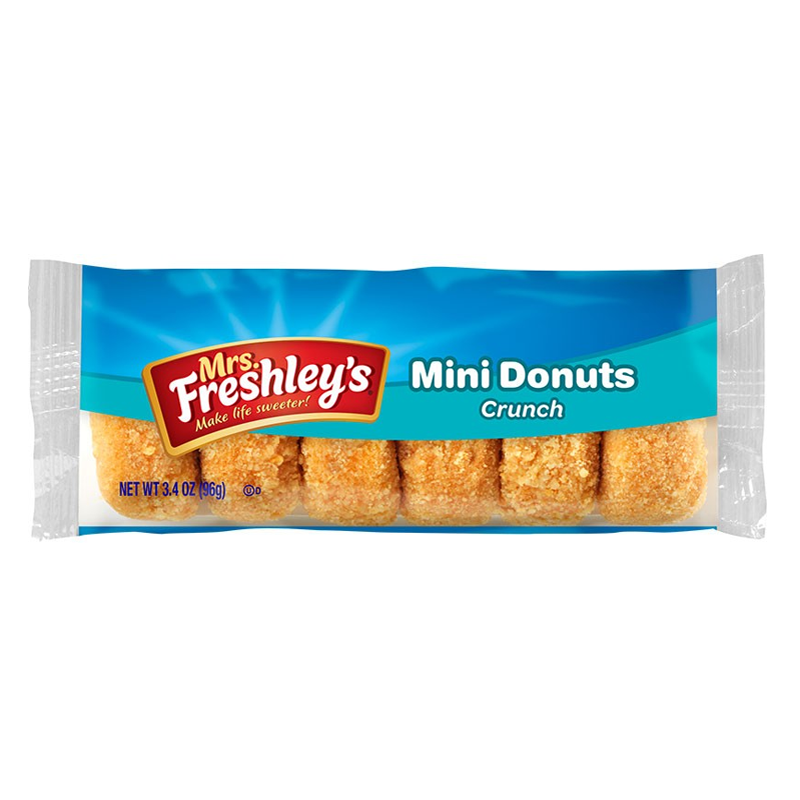 Mrs Freshley's have created this unique twist on them.. crunchy ones! 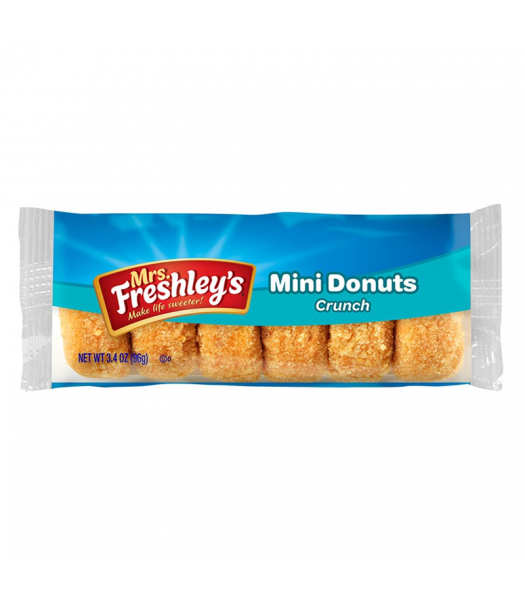 Inside you'll find the same sweet soft pastry as always, but on the outside you'll find a crunchy sugar coated exterior that may just be your new favourite variation on the classic donut.